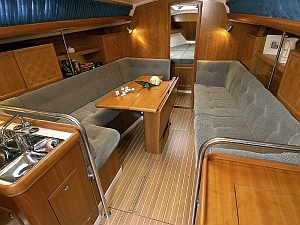 Elan 333 is fast family sailing boat. 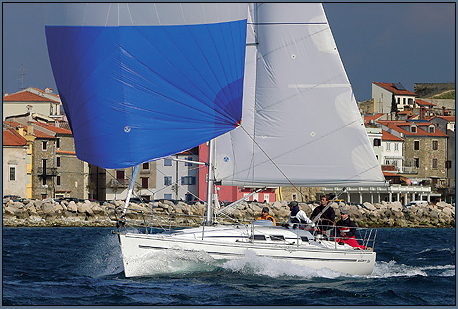 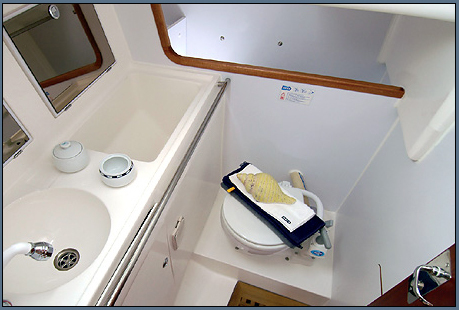 Sailing boat consistent comfort, which we usualy can find on bigest sailing boats, with simplicity manage, characteristic for 10 m sailing boat. 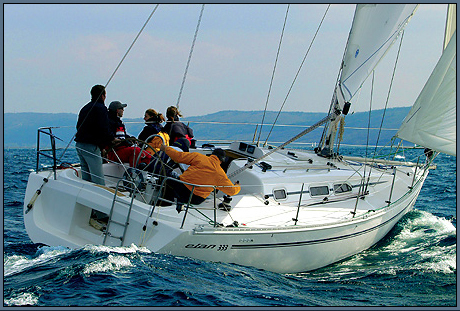 Sailing boat Galery Elan 333 – Zara.